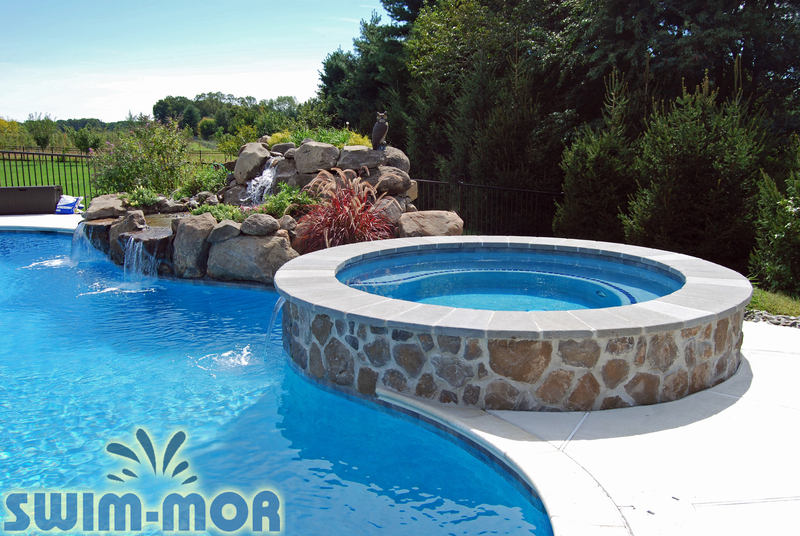 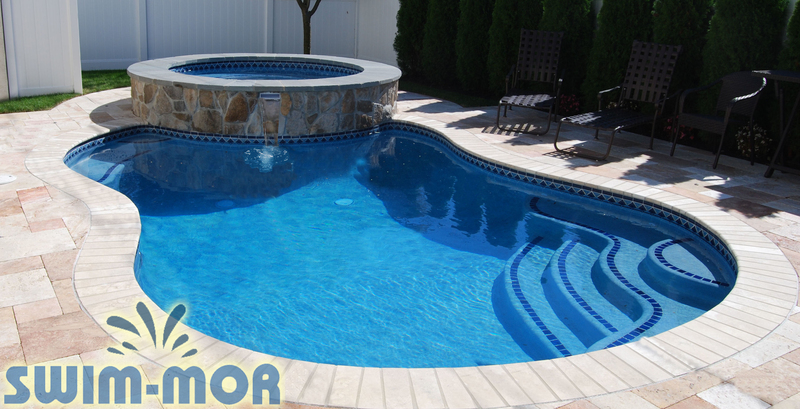 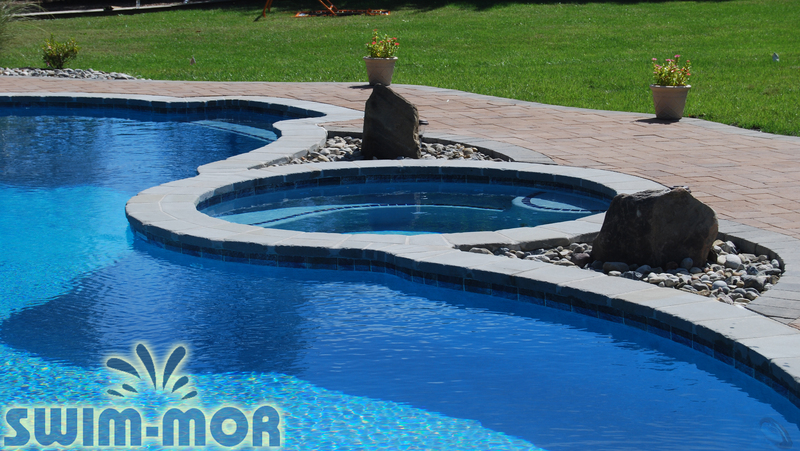 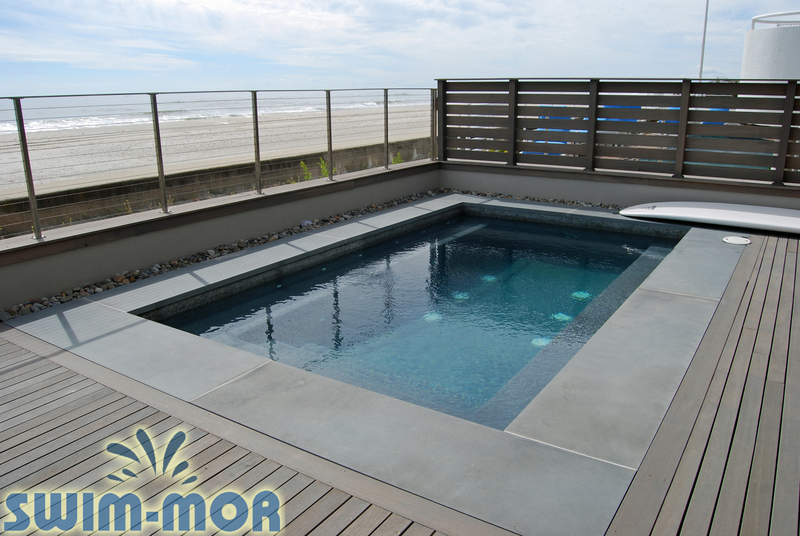 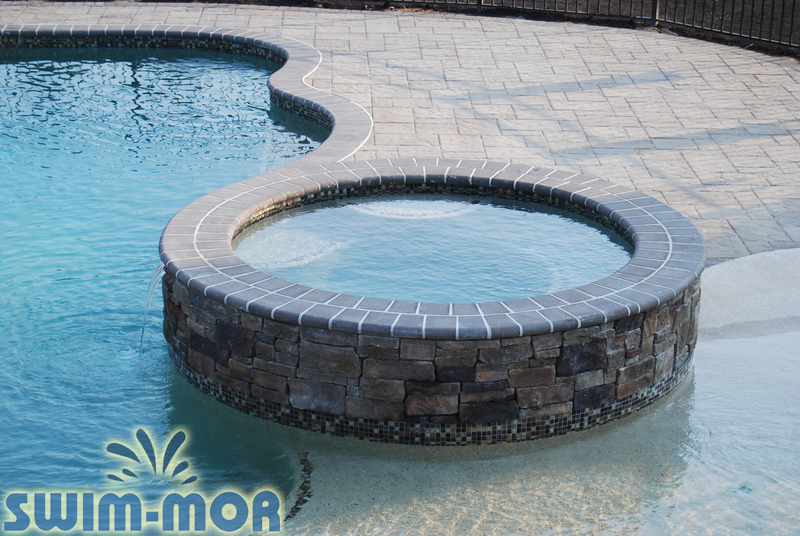 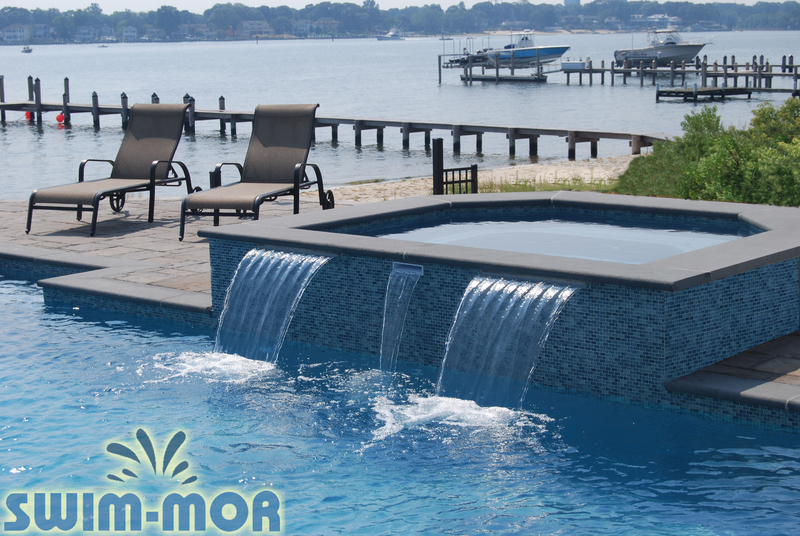 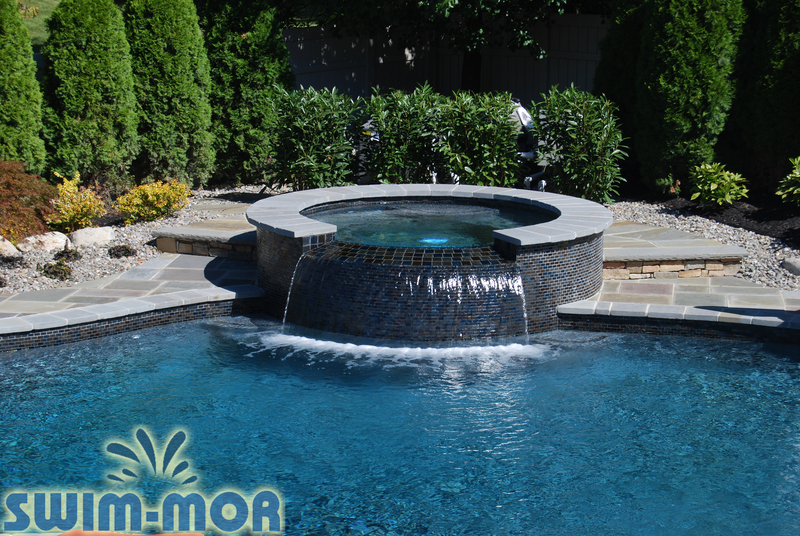 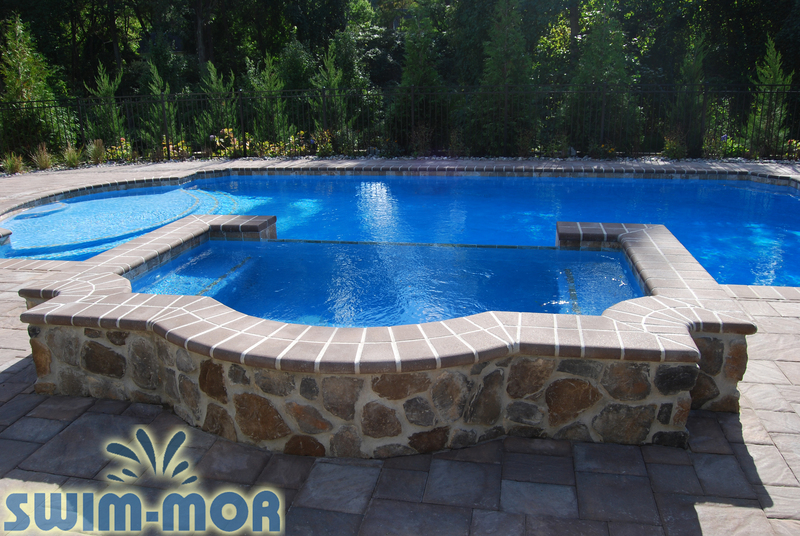 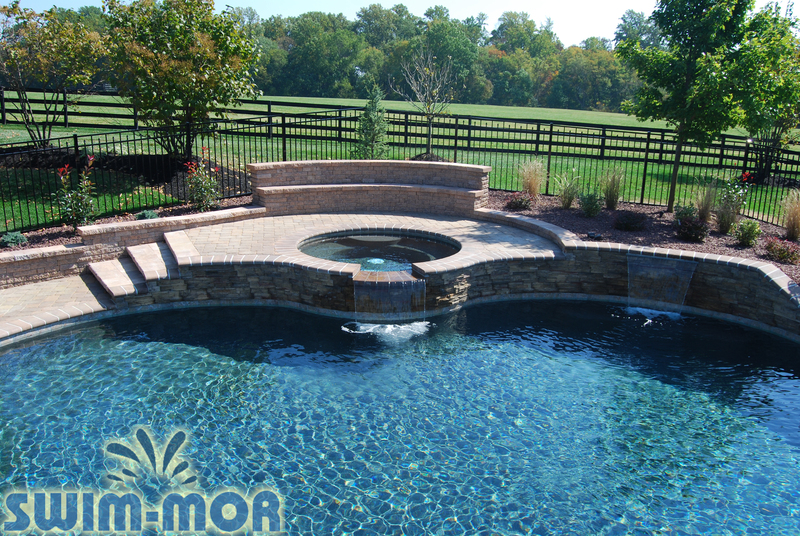 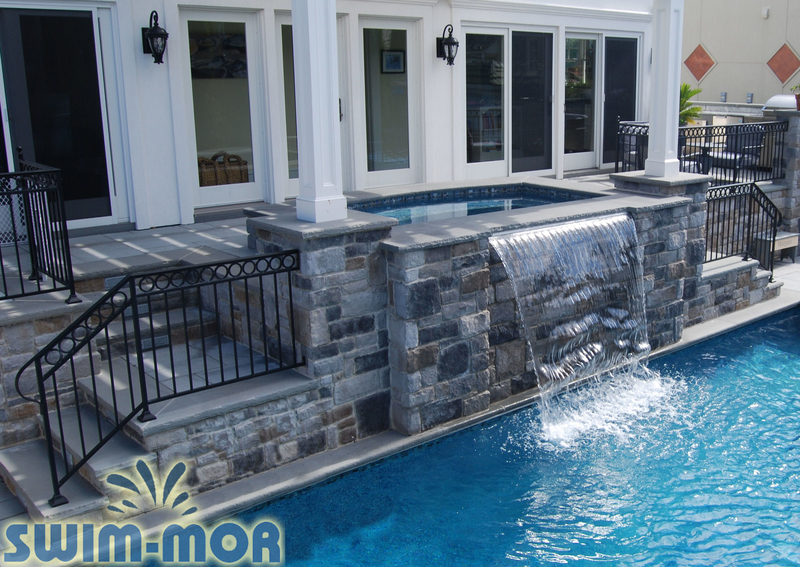 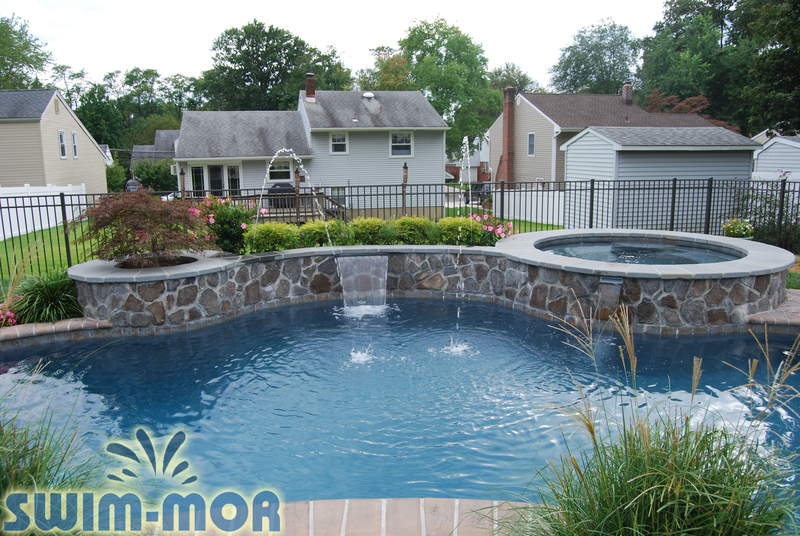 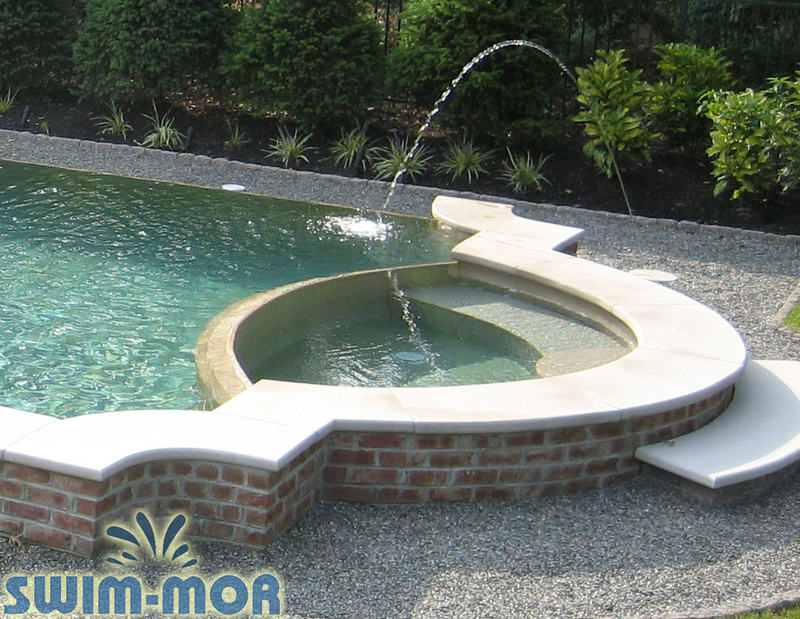 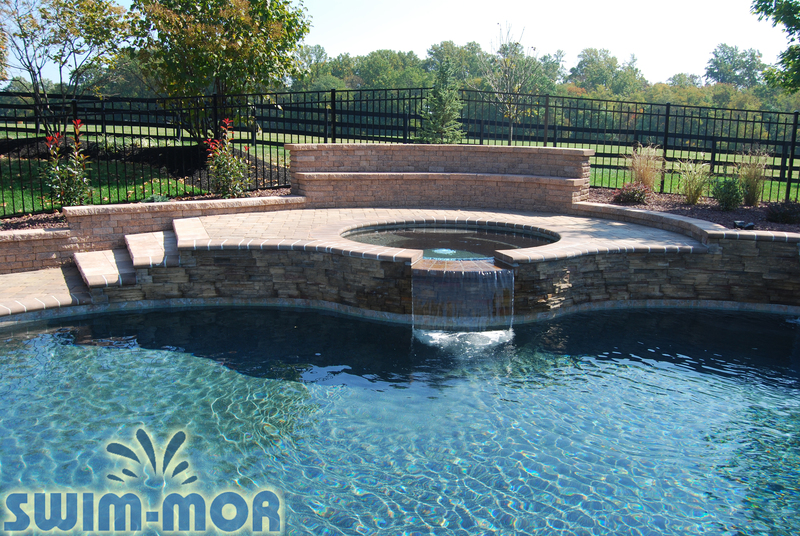 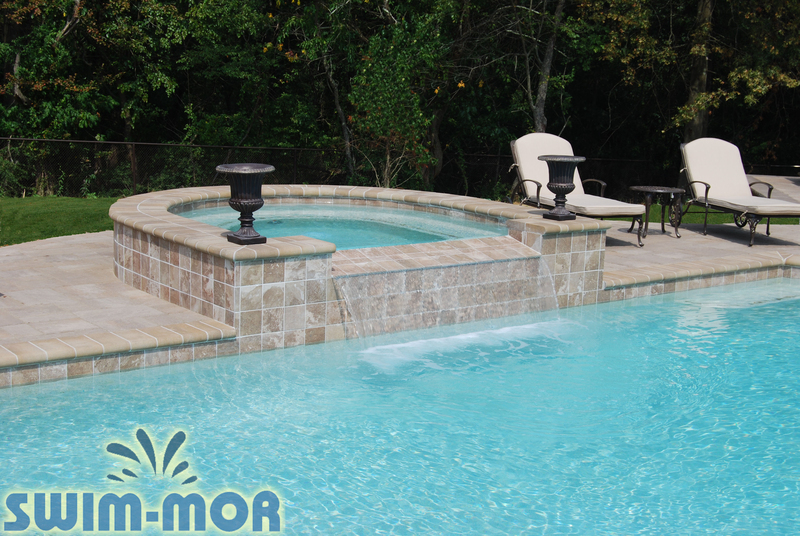 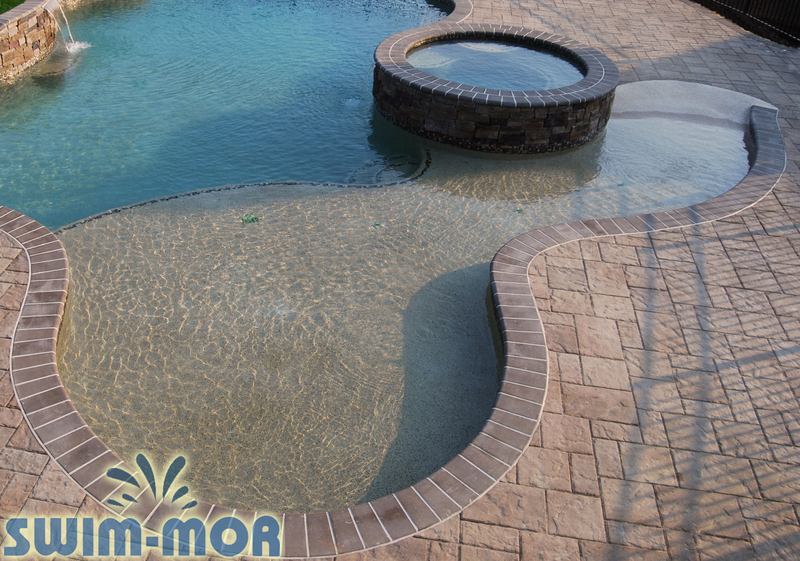 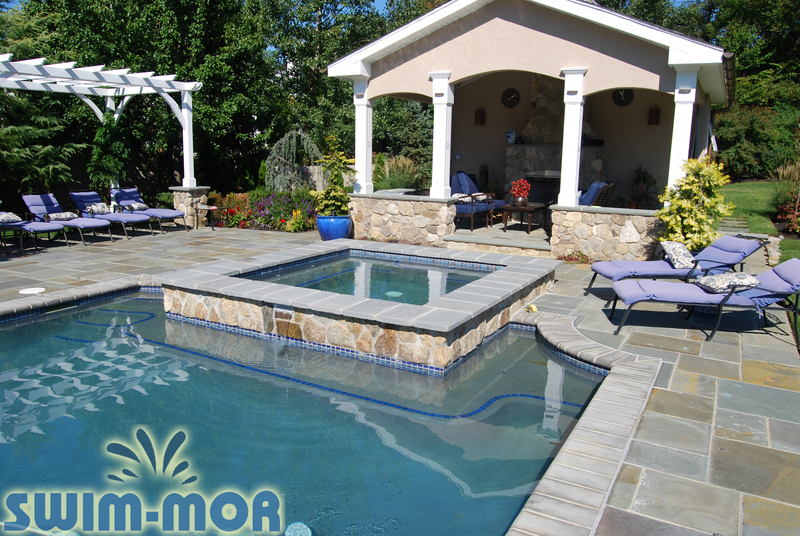 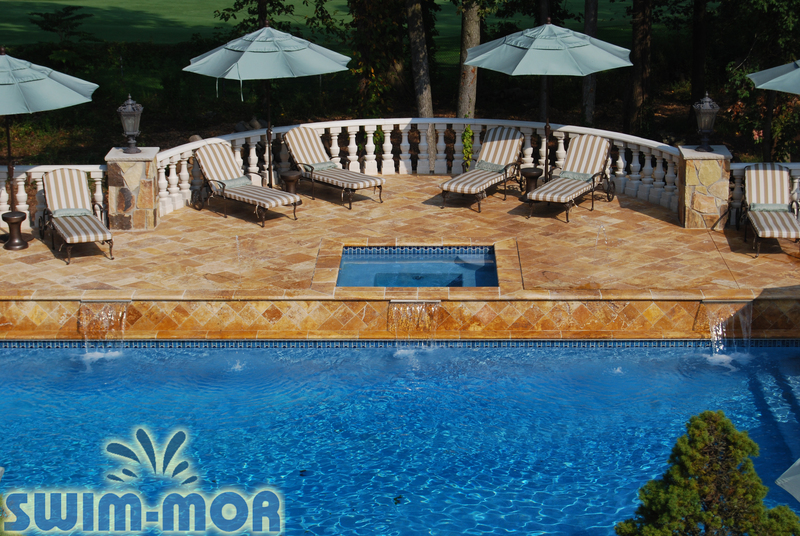 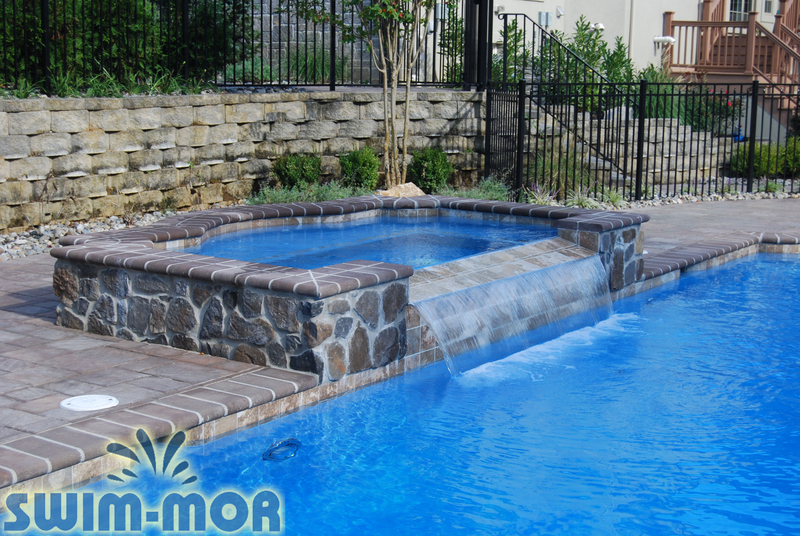 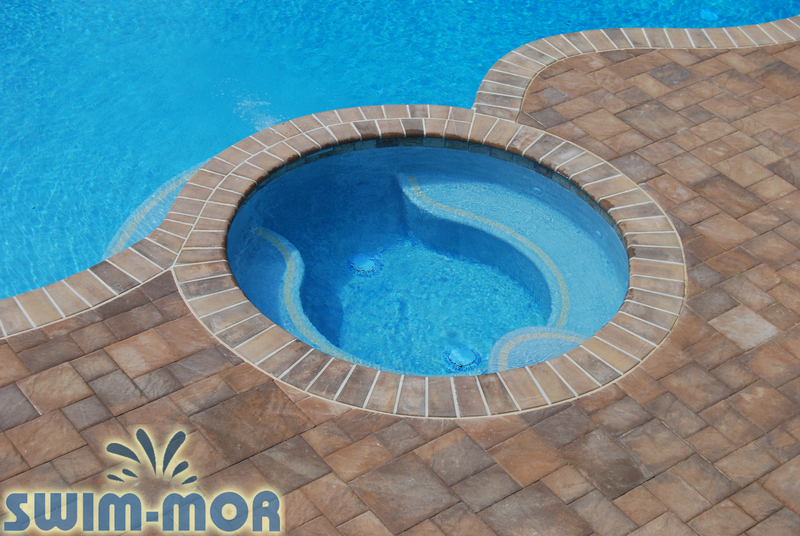 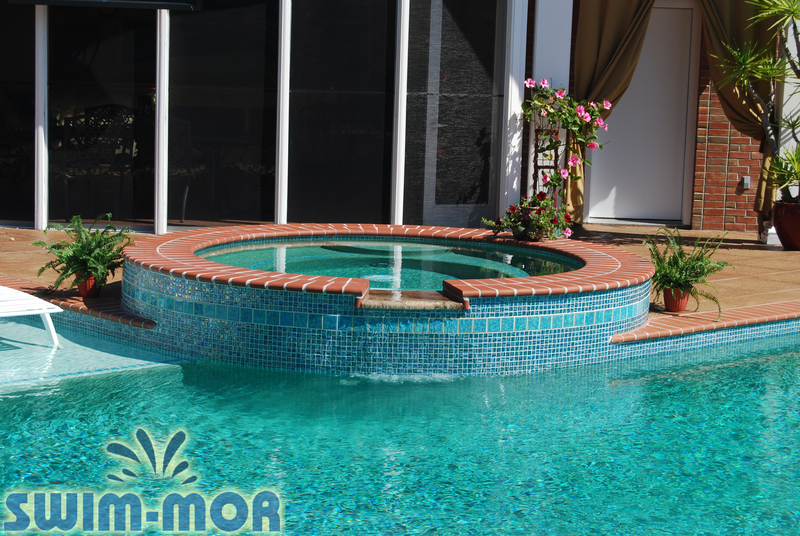 Swim-Mor Pools and Spas can add a inground built in pool spa to your pool. 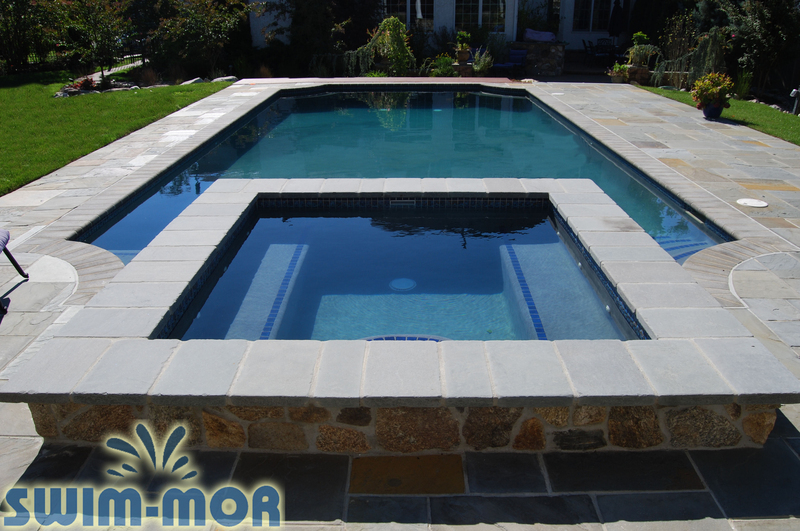 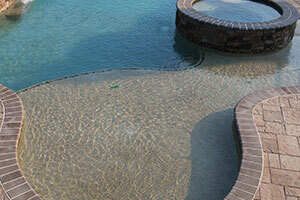 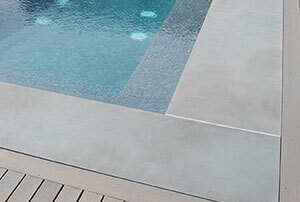 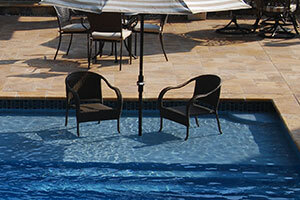 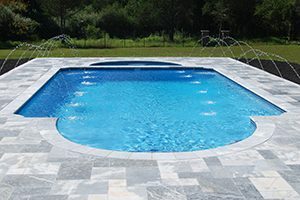 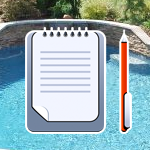 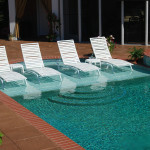 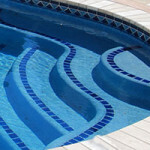 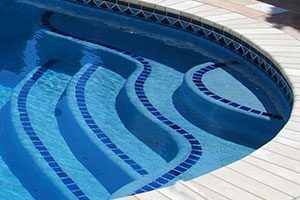 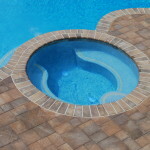 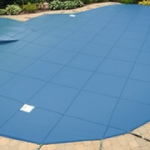 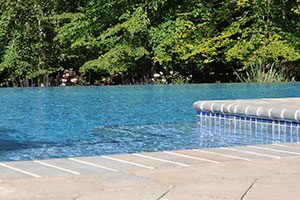 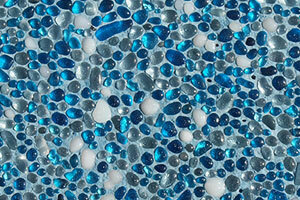 We can custom shape your spa to fit the style and shape of your existing pool. 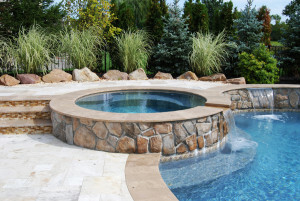 Inground designs look nicer than portable options since they can blend into your landscape and by adding an inground spa, you can add value to your home. 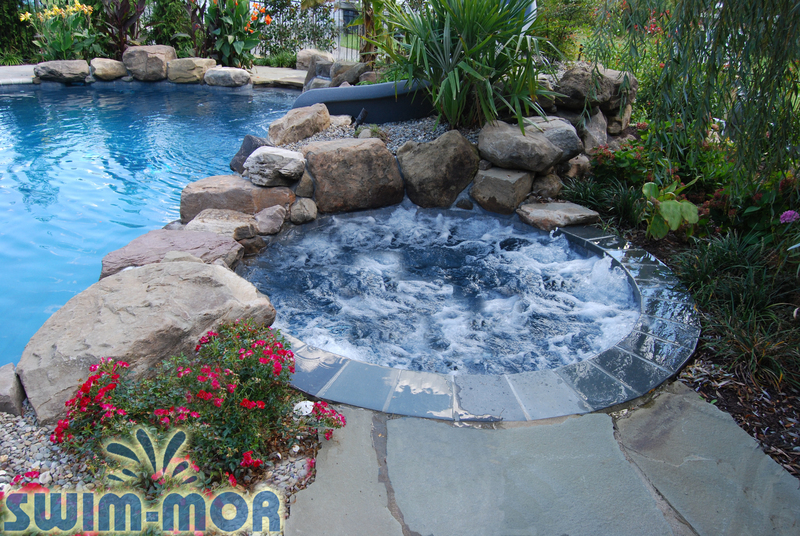 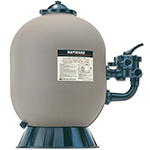 Inground hot tubs can be attached to or separate from an existing pool. 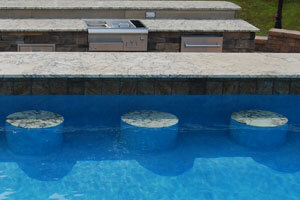 Bubble systems and massage jets can also be added to your spa, to enhance the spa experience. 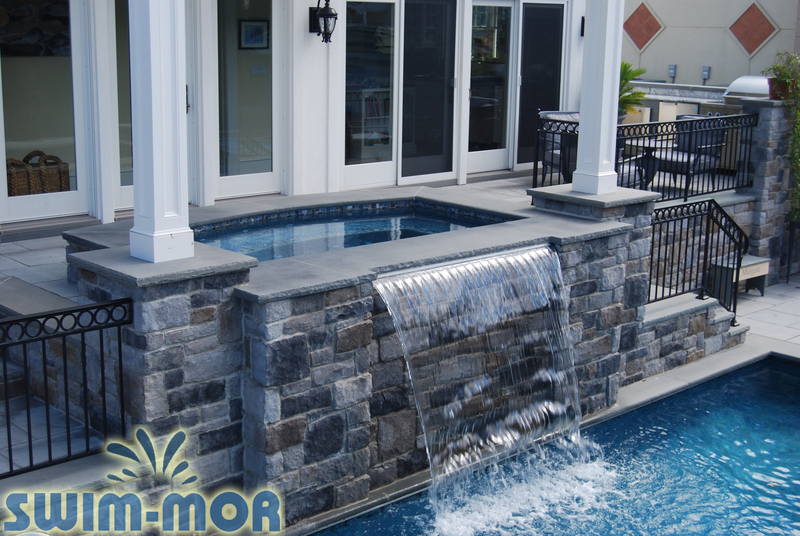 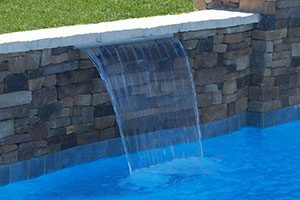 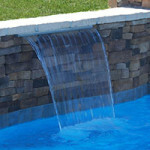 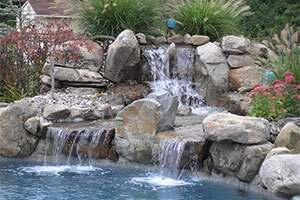 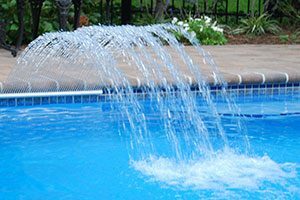 Also, we can create a spa waterfall, that can overflow into your pool! 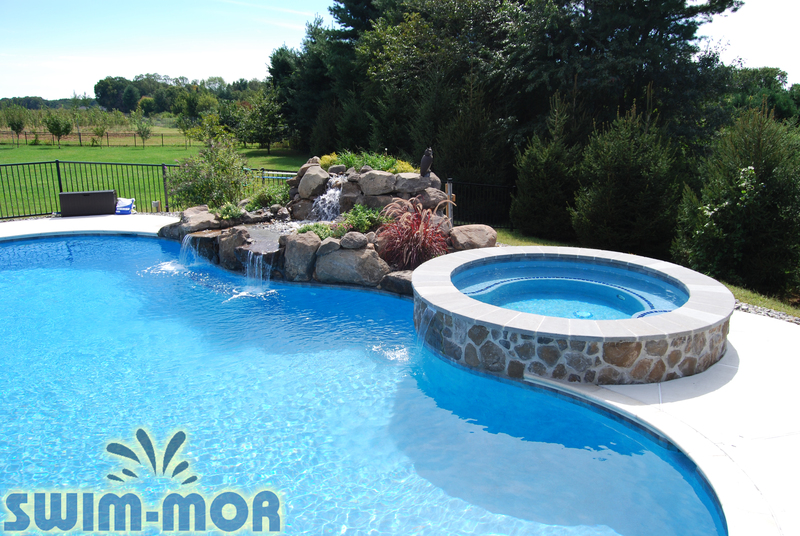 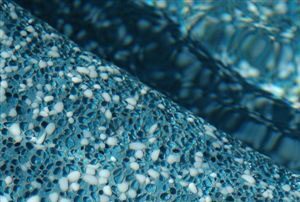 Contact Swim-Mor Pools and Spas at (800) 794-6667 to learn more about how adding a spa to your pool will help give your pool a unique and awesome look!